This is the treatment of choice for children, adults with gingivitis, and very slight periodontitis (gum disease ). This treatment is recommended when a patient is either in transition between slight to moderate periodontitis or has a significant amount of calculus (tartar) build-up. In the first scenario, an FMD will be used to clean the teeth followed by a reevaluation of the periodontal health to see if further treatment with scaling and root planning is necessary. Often, with proper home care, a patient’s gums can heal well enough to stay in this mid-level cleaning category or even return to normal cleanings. 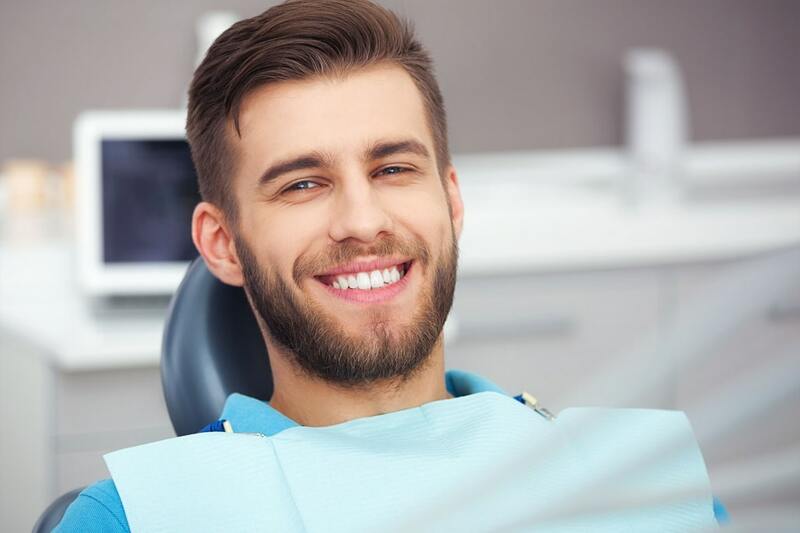 In the latter scenario, a patient will return for a reevaluation and will more than likely need a second FMD or will progress into our the next category of dental cleaning – scaling and root planning. This is the preferred treatment for moderate to advanced cases of periodontitis. This type of cleaning is usually performed in either quadrants or halves due to its meticulous nature and is performed using local anesthesia (numbing medicine). After receiving this mode of therapy, the patient returns for a 6 week follow-up appointment to determine the type of recall schedule needed (ranging from2 month to the normal 6 month recall visit). After a cleaning is completed, a fluoride varnish is applied to the teeth. This aids in replacing essential minerals lost in the caries process (early cavity formation) and strengthens the teeth to make them more resistant to caries (cavities) in the future. Also, if indicated, a sealant might be placed to help protect the teeth against caries. A sealant is similar to a shallow tooth-colored filling. It seals the deep grooves on the teeth and prevents microscopic food particles and bacteria from accumulating in the deep grooves of the posterior teeth (molars and premolars). See our “Restorations (Fillings)” page. In cases of high caries risk patients, those with fully formed cavities or multiple incipient caries lesions, a prescription fluoride rich tooth paste might be indicated. Also prescription mouth rinses and even antibiotics for the more advanced cases of periodontitis could be used as supplemental home therapy as well. For further definitions of dental terms see our patient education page.